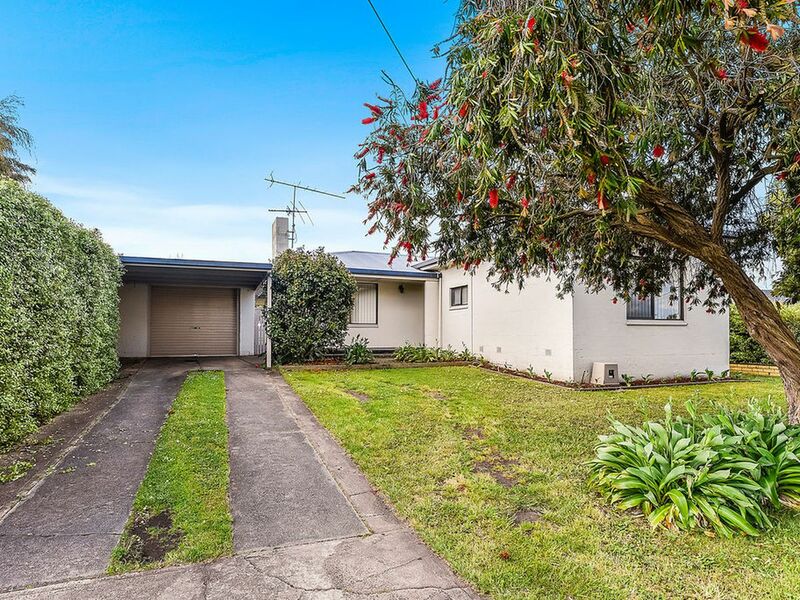 Welcome to 5 Jenkins Street, Mount Gambier, the perfect first home or investment property. 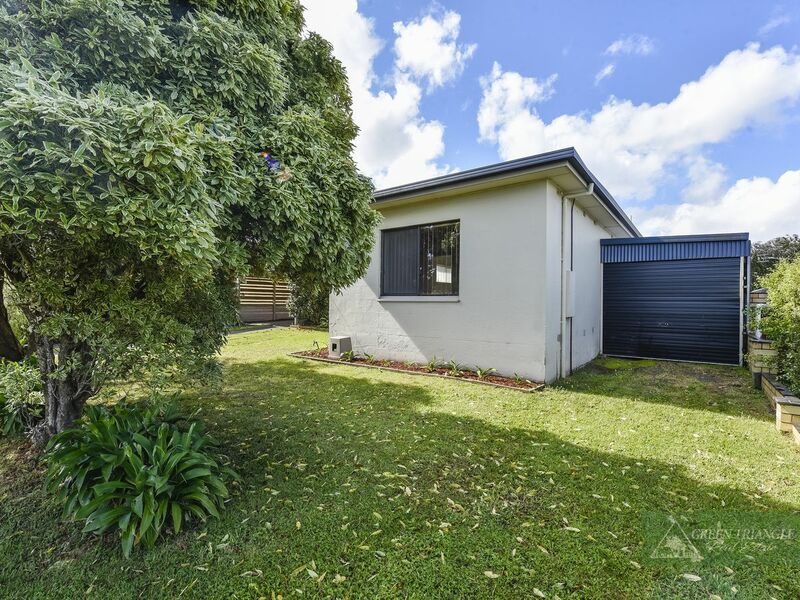 Situated on a 753m2 allotment in a quite location, this Mount Gambier stone home comprises 4 bedrooms, main with built in robes and built in robes in two of the remaining three bedrooms. 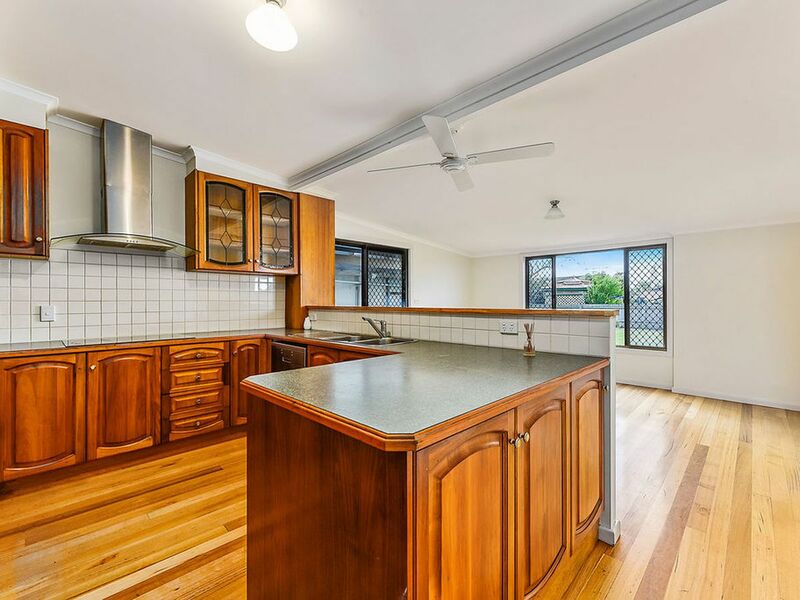 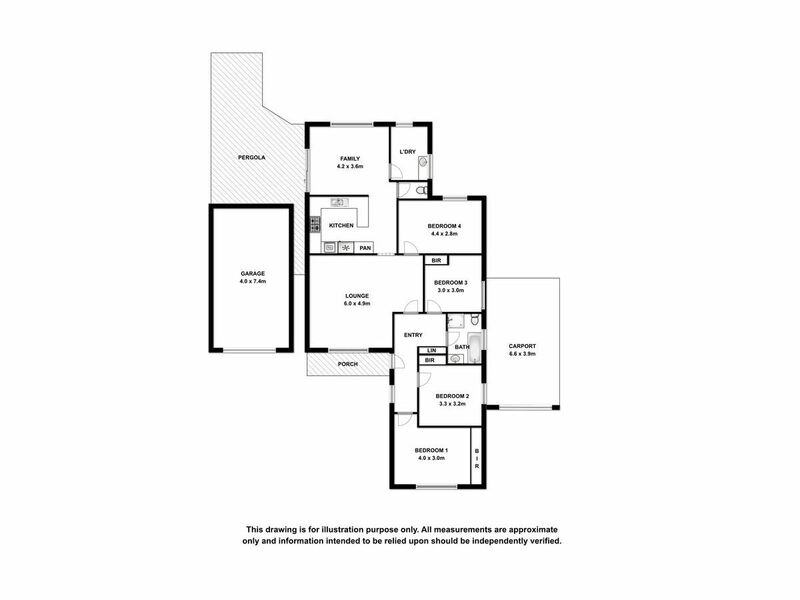 The elegant timber kitchen offers electric cooking, new dishwasher, ample cupboard space and overlooks the light filled dining area that opens to the paved undercover entertaining area. 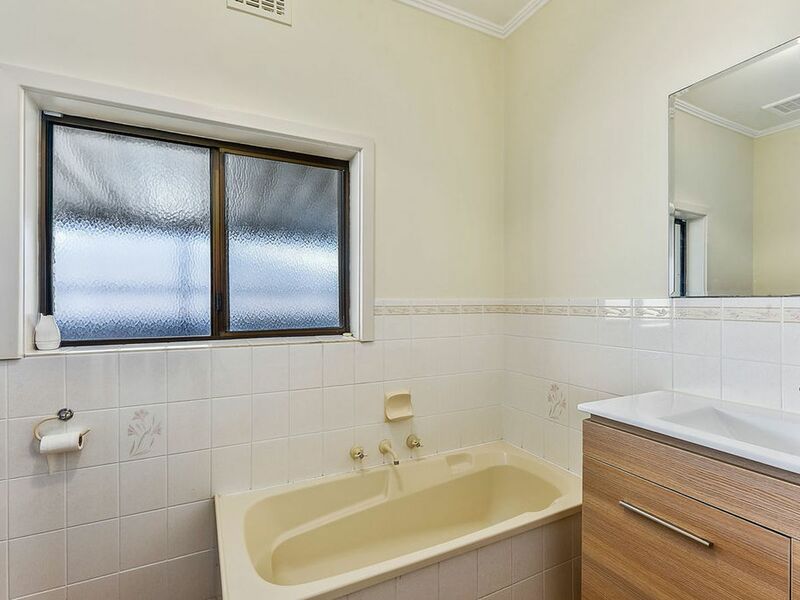 The bathroom features a bath, shower and vanity, a separate toilet plus an extra toilet in the laundry area. 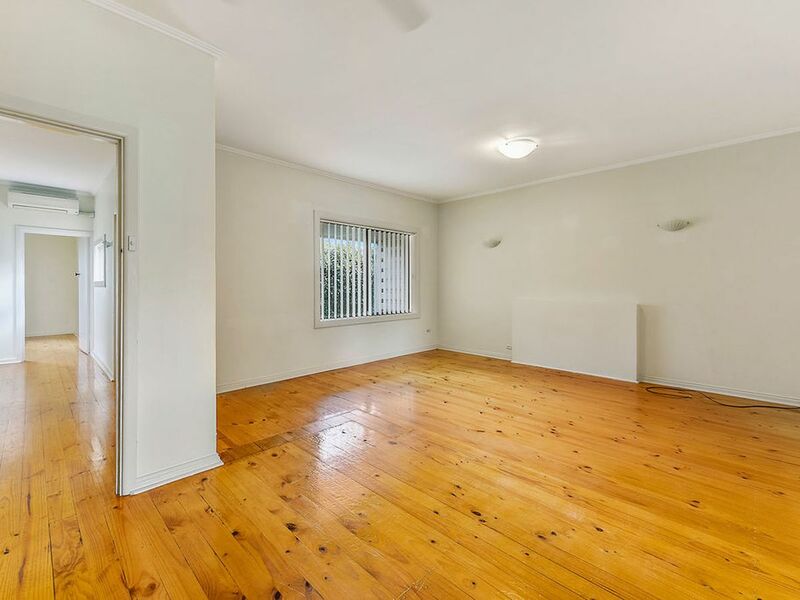 Enjoy relaxing in the lounge with the family, whilst being warmed by the recently upgraded gas heater. 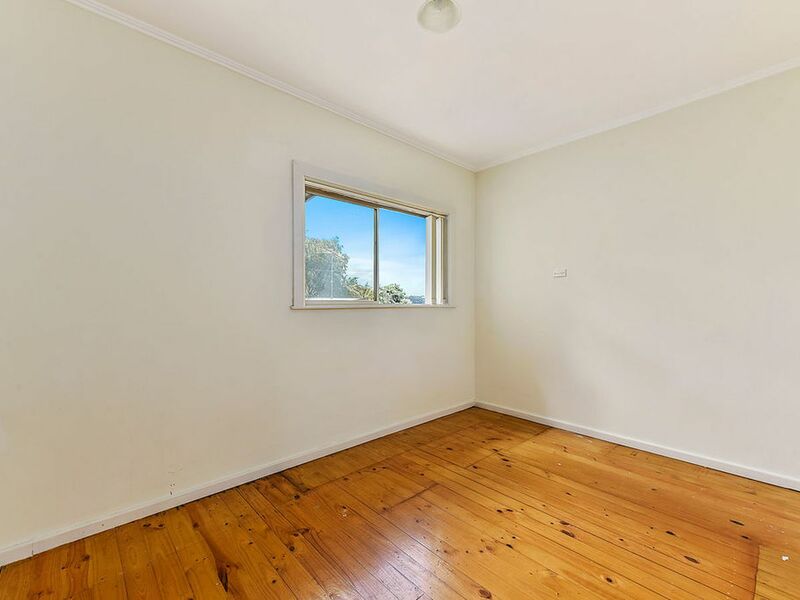 You will also appreciate the centrally located reverse cycle air conditioner in the warmer months of the year. 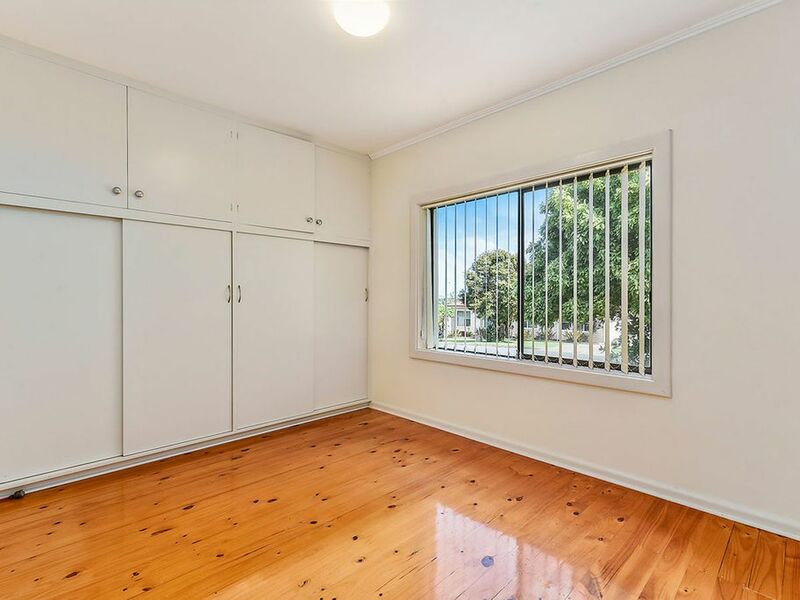 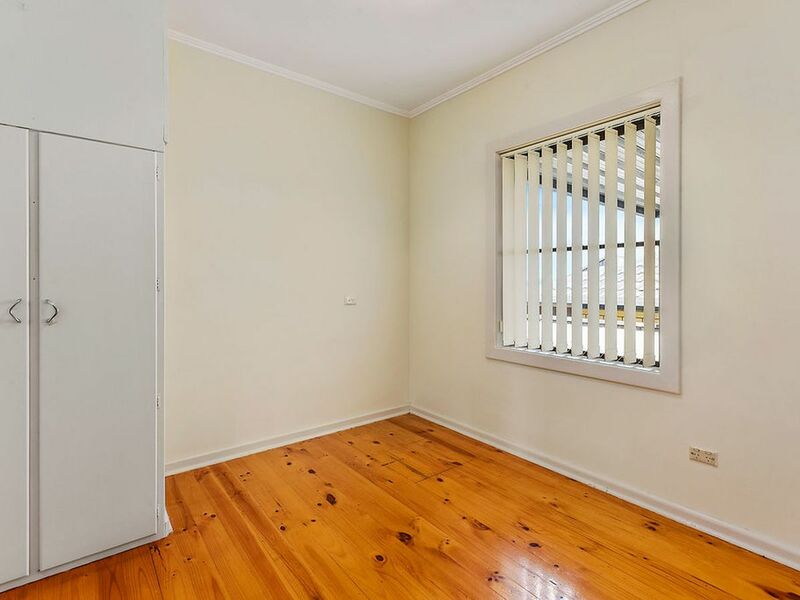 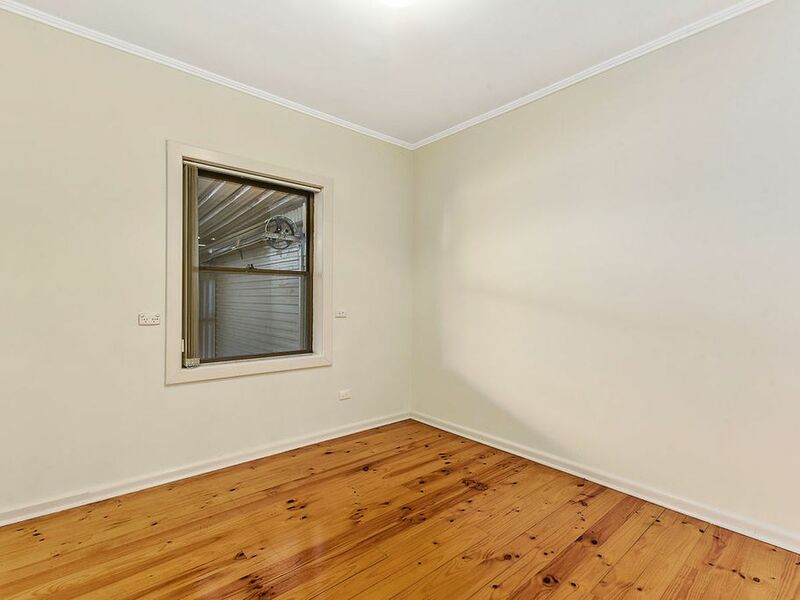 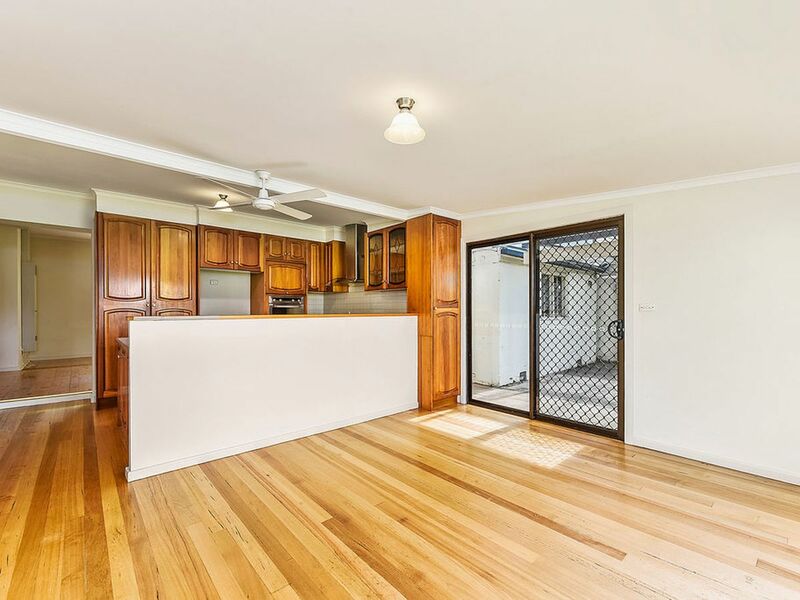 The home has been freshly painted throughout with polished floorboards in all rooms, making this the ideal low maintenance investment property, or easily maintainable first home for your family. 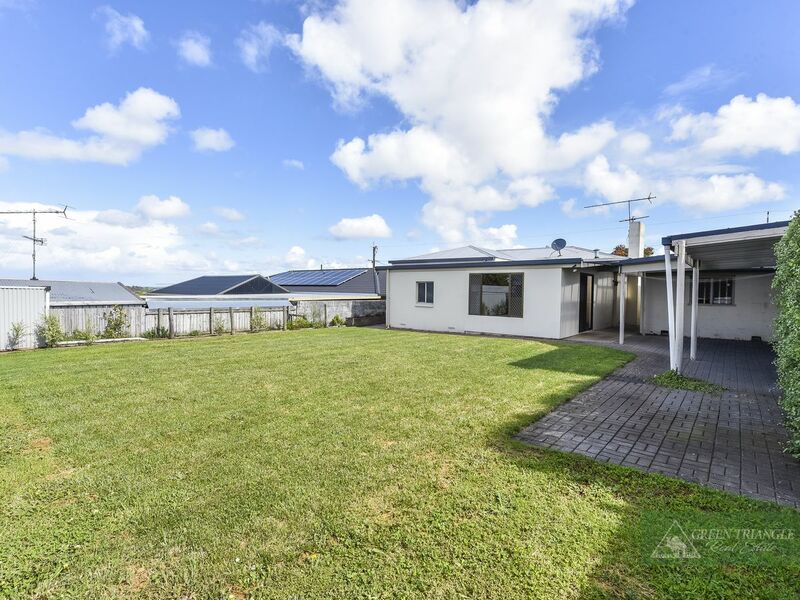 Other features include a secure rear yard, Duel driveways with rear yard access and roller doors, a workshop, a wood shed, a new instant gas hot water service and mains water pipe work to the home. 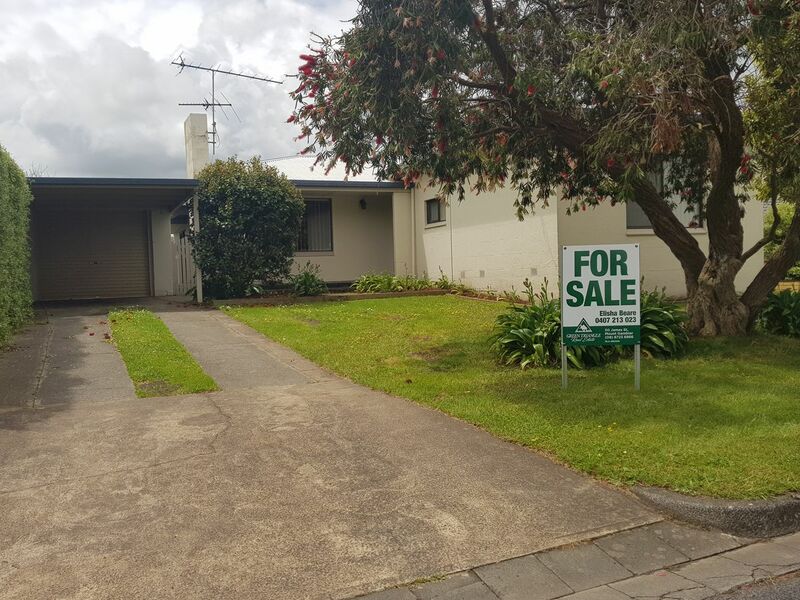 Make an appointment to inspect this property today, you will be surprised at all it has to offer at this fantastic price.